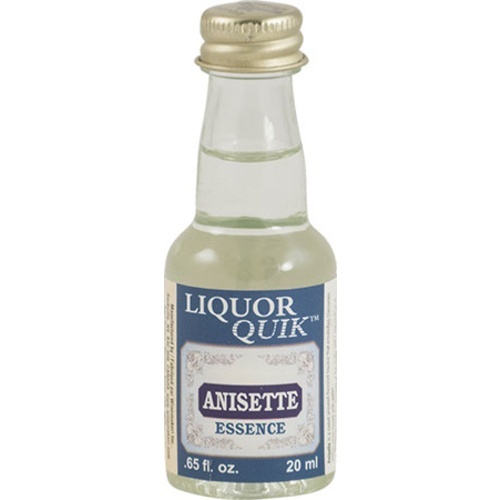 Liquor Quik Essences for making liquors, cordials, and flavored spirits at home. The essence contains no alcohol. Simply add 1 bottle of essence to vodka or neutral spirits, add sugar or glycerine as per the recipe, and enjoy.